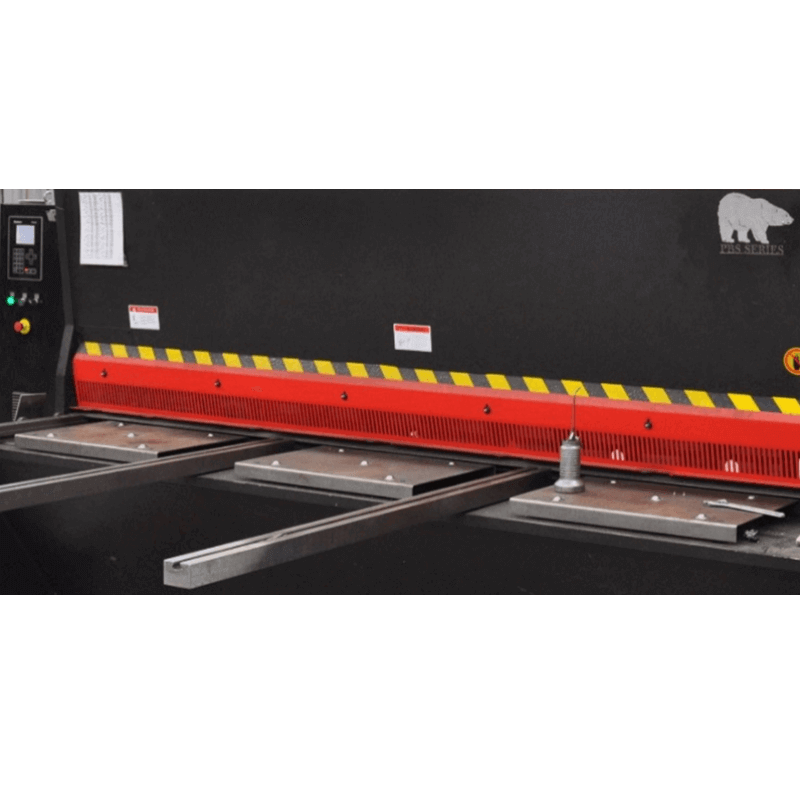 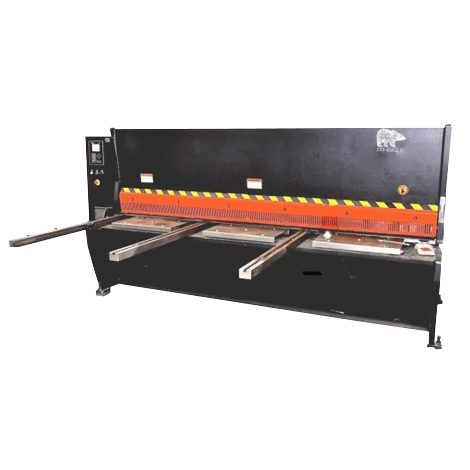 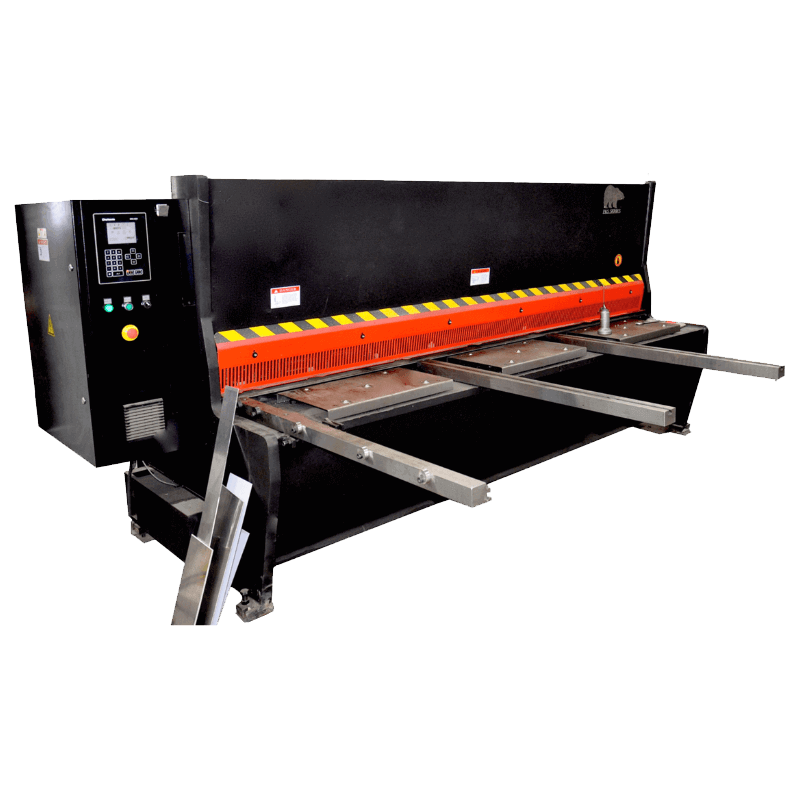 The guillotine sheet metal shears 5/8” x 13 feet can cut mild steel of 0.63 inches thick over a 13 feet cutting length. 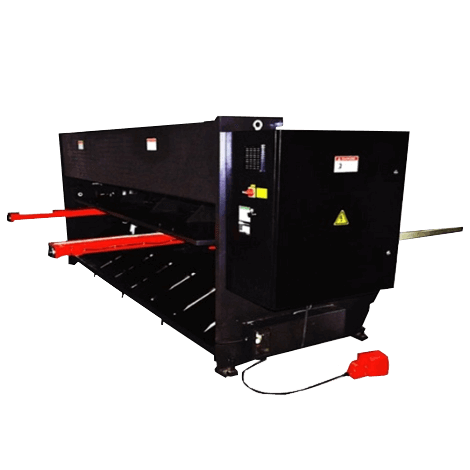 These hydraulic shears are robust, fast and with high level of shearing precision. 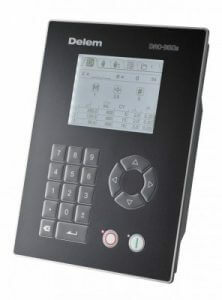 The Holland Delem DAC360 CNC controller is included. 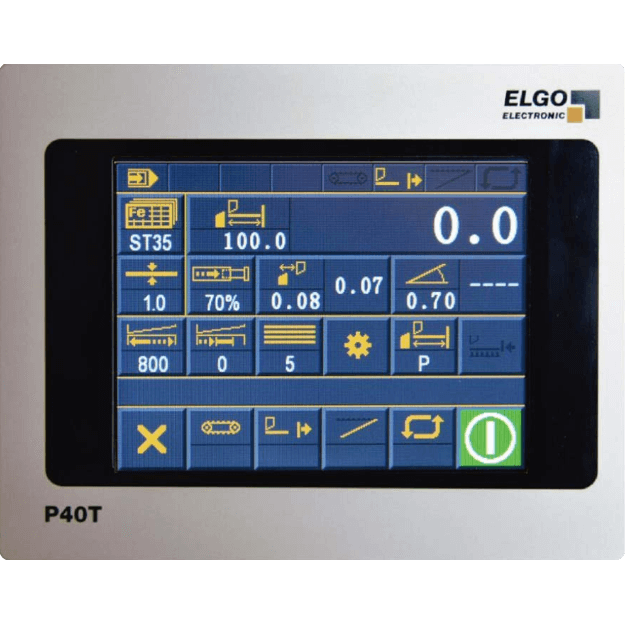 This CNC controls shearing angle, distance and stroke. Pneumatic sheet support can be added as an option. 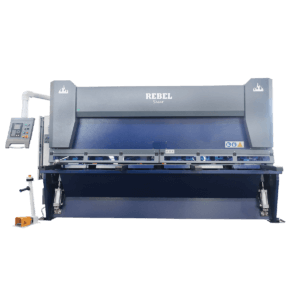 Aluminum 30Kg / mm2: 0.47"
Steel 45Kg / mm2: 0.39"
Stainless steel 60Kg / mm2: 0.29"